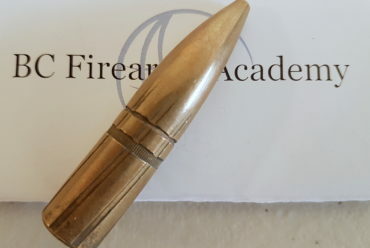 let bc firearms academy prepare you for an exciting new career! 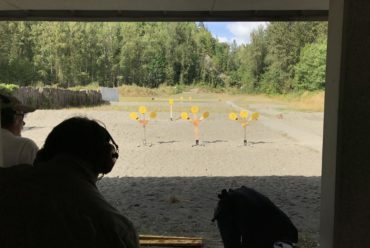 Completing your CFSC/CRFSC with BC Firearms Academy can be more than just the beginning of an exciting new hobby – it can launch you on a rewarding new career! signing up for courses is easy! CBSA offers Meaningful work helping people and protecting the integrity of Canada’s Customs and Immigration programs. It maintains excellent training programs and diverse career opportunities. 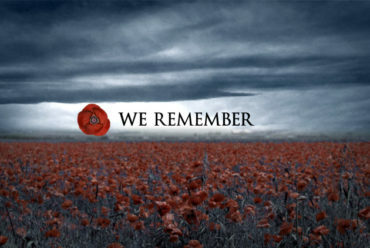 GardaWorld Cash Services, Churchill Armoured Car Service Inc., Brinks Canada are just a few of the armoured car companies operating in B.C. A Firearms Inspector is responsible for assuring that all firearms entering the store are secure in accordance with established policies and procedures. This position requires the ability to safely handle firearms and adhere to provincial, federal and company firearms regulations. 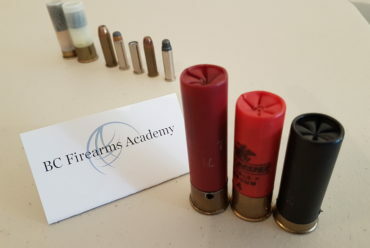 BC Firearms Academy provides federal firearms licensing as well as WorkSafe compliant live-fire training that meets Fisheries and Oceans Canada standards. The Human-Wildlife Conflict Specialists are responsible for cooperating to deliver a safe and efficient human-wildlife conflict management program.